Plan to drop by Bohemia Gallery tomorrow, Friday October 19, 2012, to come help us celebrate our 10 year anniversary. There will be events going on all day until 9pm including tarot card reading and great deals. 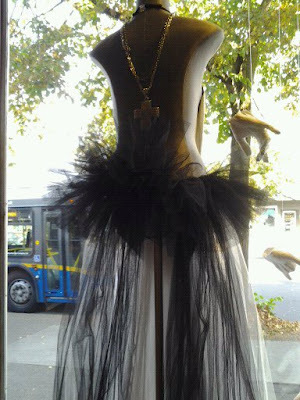 Don’t forget to also check out the diverse and fun selection of Halloween costumes and accessories. We have consignors bringing in an extra selection of some of their finest and most unique costumes to sell. Take the opportunity to stand out this year at Halloween with something a bit different. Look forward to seeing you then.